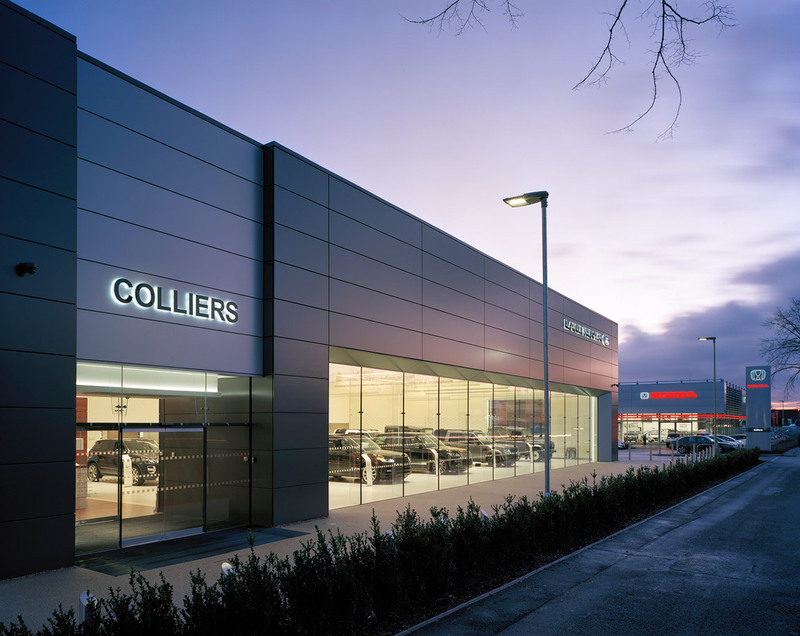 Speller Metcalfe was the chosen contractor for developing three motor retail dealerships at the Erdington site in Birmingham for client Colliers Motor Group. 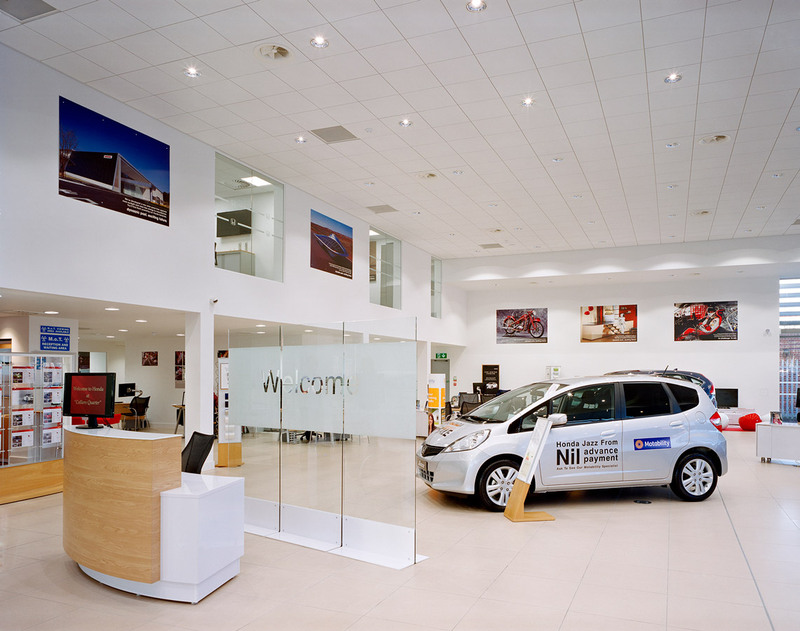 Each showroom incorporates display areas, offices, workshops, parts divisions and large areas of frameless glass, with some of the premises incorporating internal car parking. 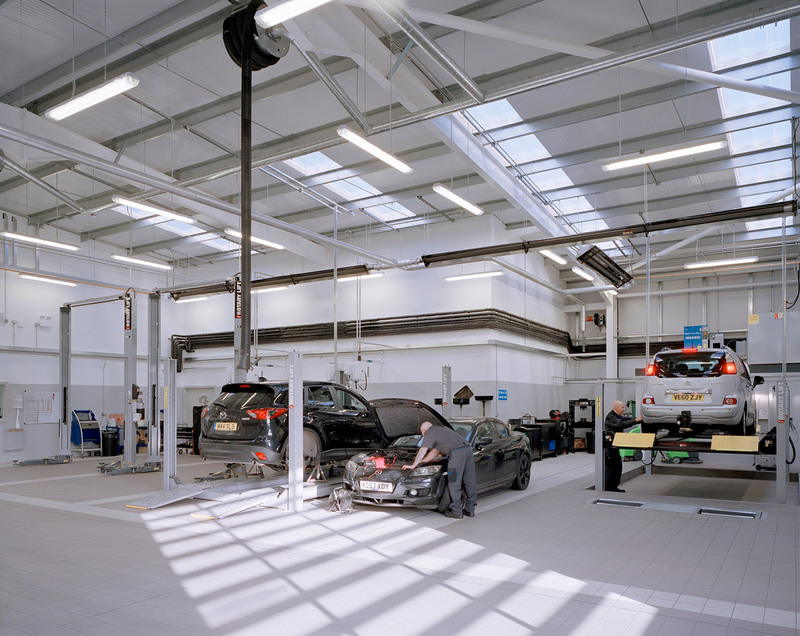 Externally, Speller Metcalfe landscaped the car park and display areas and added external lighting and new drainage. 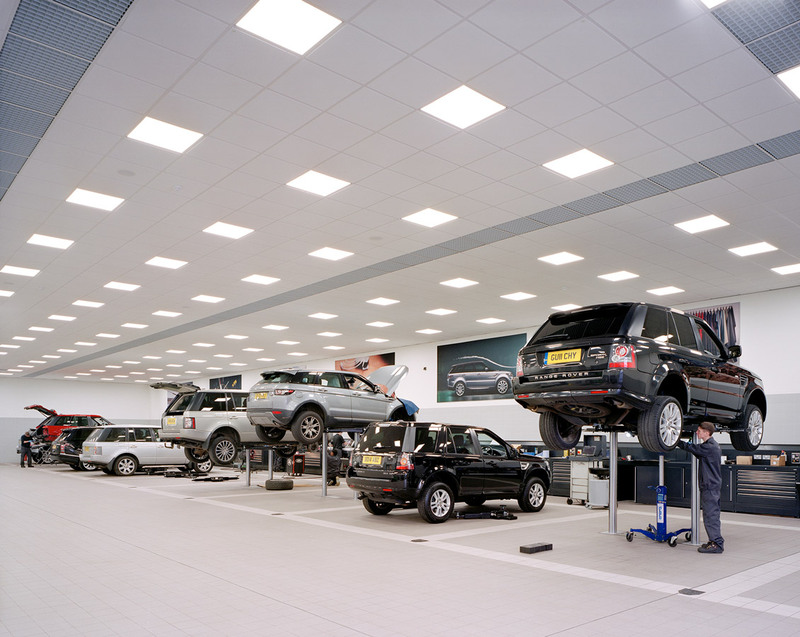 This was the first Land Rover dealership to be built using the new corporate image and as a result there were numerous changes made to the original design drawings to accommodate this re-branding. 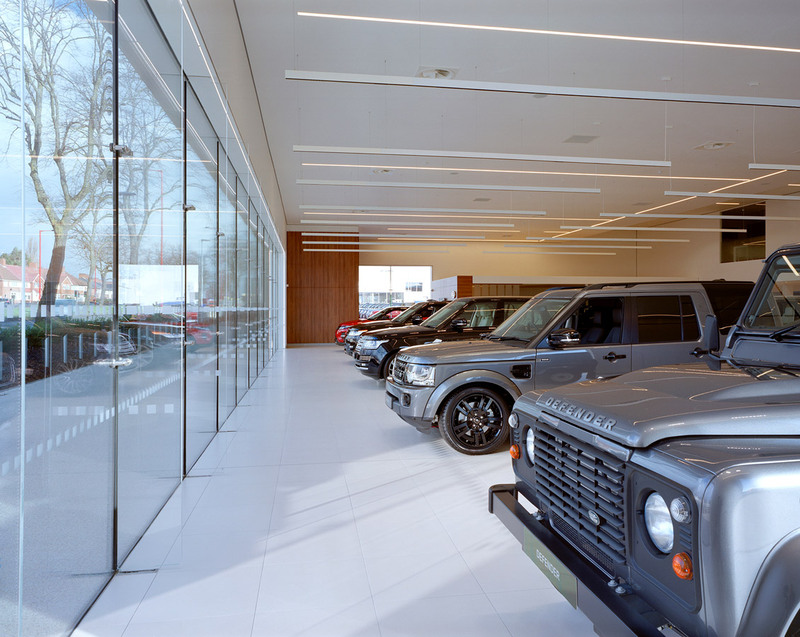 The show room designs adhere to both the project architect’s designs, as well as being approved by the ‘Brand Guardian’ from Jaguar Land Rover, who signs off the contracted architect’s designs in order to ensure branding is consistent across the motor group. 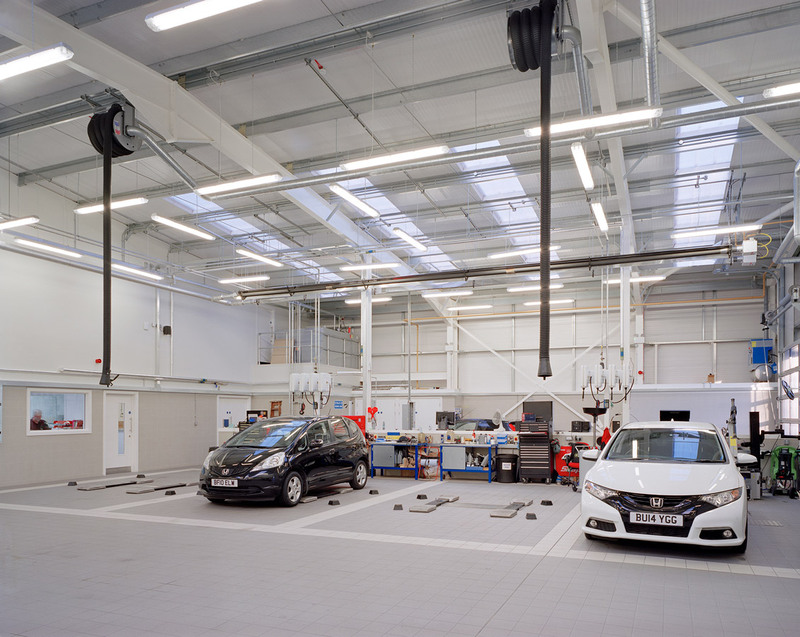 The site team scored an impressive 42 out of 50 for the Considerate Constructors Scheme. A number of initiatives contributed to this impressive score, including recycling 100% of all waste and transporting a ‘coat of arms’, found during the demolition process, to Wythall Bus Museum. Due to the efficiency of the project team, all developments were completed on schedule.